It looks a bit like the euro and a nasty plate from the 1980s. 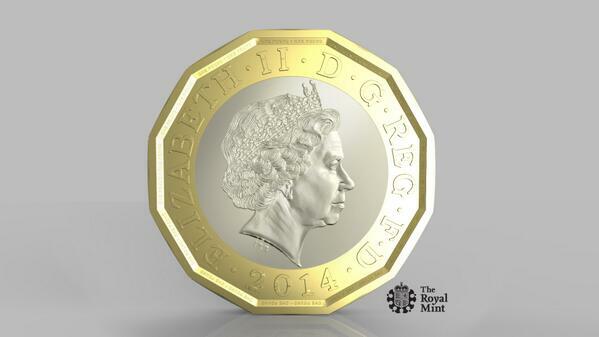 A new £1 coin is being introduced in 2017. The 12-sided coin is based on the old threepenny bit, which was in circulation between 1937 and 1971. 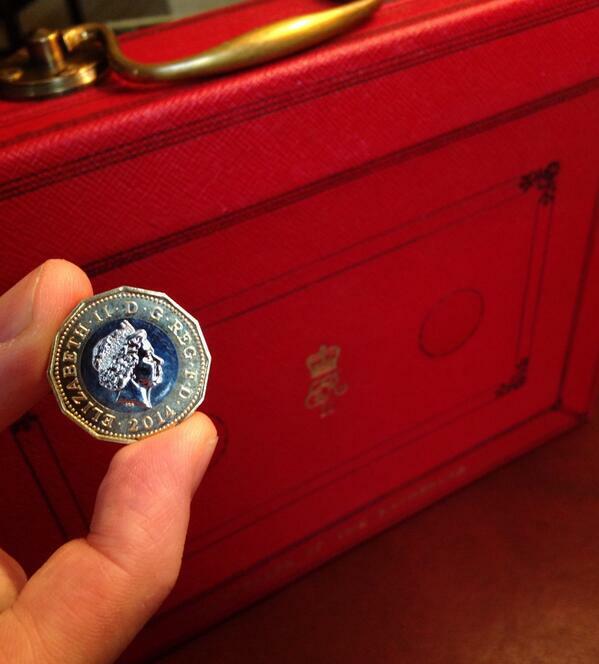 Chancellor George Osborne will announce the new coin in his Budget speech later. 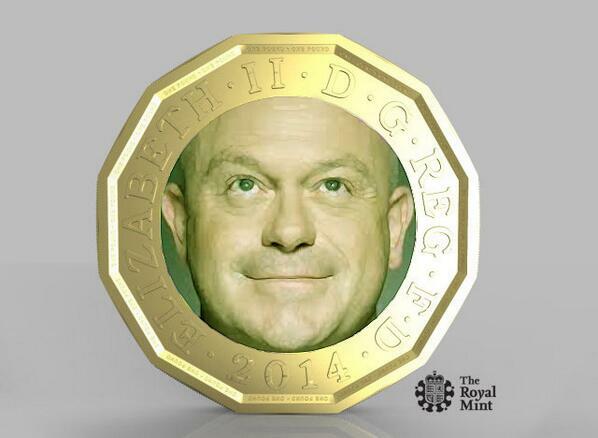 The new £1 coin is being introduced to counter the estimated 45million forgeries currently in circulation. 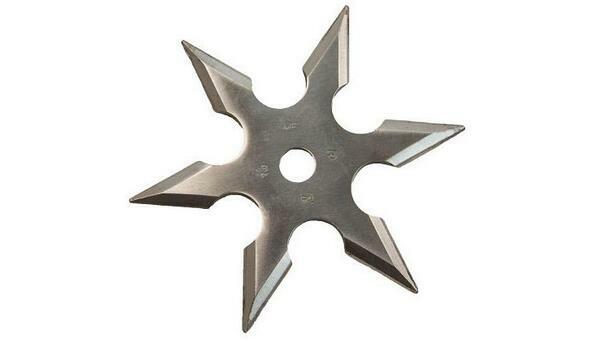 My proposed design for the new &#xA31; coin. At least it&#39;d be some USE this way. My proposed design for the new à¨± coin. At least it'd be some USE this way. MINTED: New &#xA31; coin design set to represent the government as it has 12 sides (Eric Pickles) and 2 faces (George Osborne). MINTED: New à¨± coin design set to represent the government as it has 12 sides (Eric Pickles) and 2 faces (George Osborne). I&#39;ve considered the new &#xA31; coin and realised what it looks like to me: an irrelevant distraction. Also a nasty plate my mum had in the 80s. I've considered the new à¨± coin and realised what it looks like to me: an irrelevant distraction. Also a nasty plate my mum had in the 80s. "Any news on whether the 45p rate will ... SHINY COIN PRETTY PICTURE FUNNY SHAPE SHINY"